When visiting Bintan Island, you’ll feel right at home at Sahid Bintan Beach Resort, which offers quality accommodation and great service. The excitement of the city center is only 30.0 Km away. For sightseeing options and local attractions, one need not look far as the hotel enjoys close proximity to Trikora Beach. 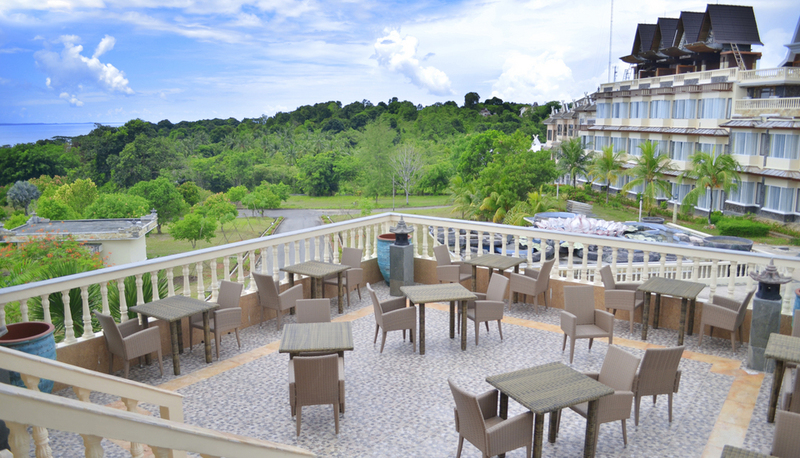 Take advantage of a wealth of unrivaled services and amenities at this Bintan Island hotel. The hotel provides 24hr room service, concierge, poolside bar, coffee shop, bicycle rental to ensure our guests the greatest comfort. In addition, all guestrooms feature a variety of comforts such as desk, refrigerator, in room safe, coffee/tea maker, internet access – wireless (complimentary) to please even the most discerning guest. The hotel offers many unique recreational opportunities such as pool (kids), outdoor pool, garden, water sports (motorized), water sports (non-motorized). Whatever your reason for visiting Bintan Island, the Sahid Bintan Beach Resort is the perfect venue for an exhilarating and exciting break away.